The new-generation BMW X5 has just entered the market and already it is amazing with a ton of new features, a greatly improved level of luxury and refinement, and a style that’s both sporty and elegant. 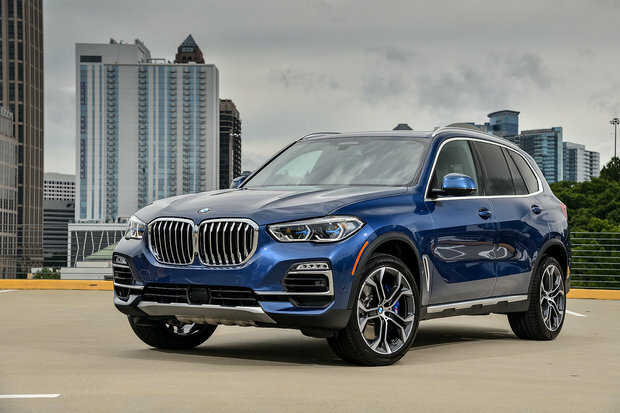 We have already covered the BMW X5 in another article, now let's take a look at what the media thinks with the recent reviews of the 2019 BMW X5. If you were expecting a disappointing review of another BMW that just doesn’t seem to drive like it used to, we’re actually happy to report the opposite. Now, imagine meeting a straight-faced German in the workspace who seems to take things too seriously. But then, said person unexpectedly takes you on a thrilling skydiving trip, while still wearing a suit. 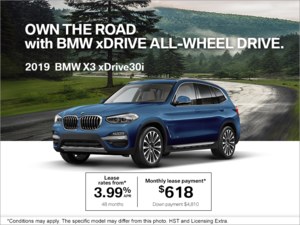 That pretty much sums up the persona of the X5. 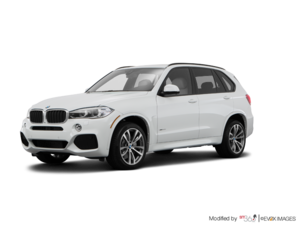 Come learn more about the 2019 BMW X5 today at Elite BMW!